in Audio | Video system design. the delivery of background music. design, installation and local support. that's reliable and easy to use. 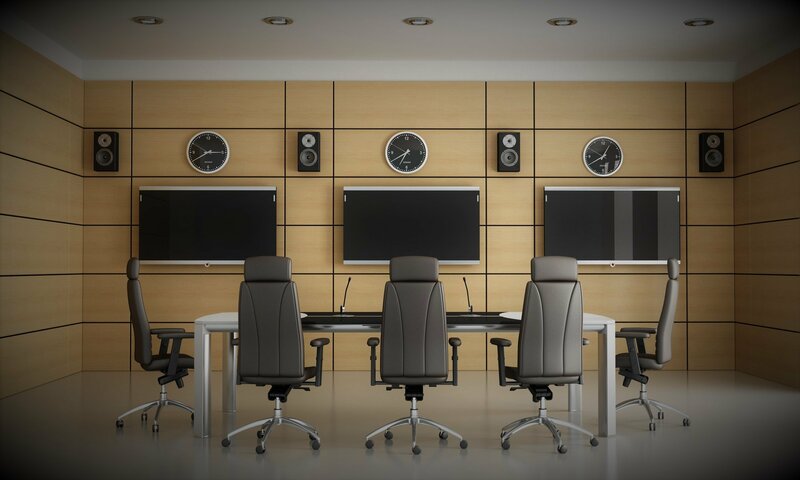 We’re your local one-stop-shop equipped to handle your commercial AV installation needs, offering cutting-edge technology that’s reliable and easy to use. As an independent affiliate of Mood Media™ (formerly Muzak) we use music to create a customer experience that reflects your brand. We’ll make your meetings more efficient and engaging with tools like sound reinforcement, video conferencing and wireless screen share. Reach your prospects and customers at the point of sale in a dynamic medium where you can entertain and educate customers, and promote your business. Communicate with clarity with our overhead paging systems, we offer versatility and reliability of the delivery of your public announcements. Music can only be as good as the sound system it’s played on, and you’ll notice and appreciate the superior quality we deliver. Manage the flow of start and finish times for meetings, assembly line breaks, classes and more with a synchronized clock system. From Wireless Drive-Thru Headset intercom systems to video intercom systems we’ve got your communication covered. Nurse Call Systems and Patient Wander Systems are a necessity and ours are scalable, reliable and built to last. Enhance your customer experience through the subtle sense of aroma. 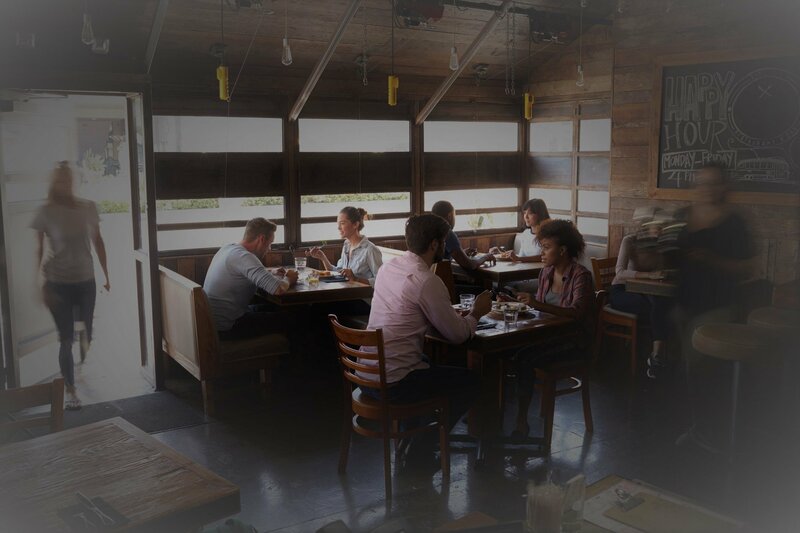 Add speech privacy by adding low-level sound that masks your conversations and other background noise. Watch over your business 24 hours-a-day with surveillance cameras with remote access via web browser or smartphone. Our company’s roots go back to the era of the Beatles and Otis Redding. In 1968, we began as a background music company. Over the years we added AV services as well as security products. In 2014, Nikki Johnson spun off the AV division from the security company and formed an independent company called Sound and Media Solutions. Accompanying her were four key associates; together they became a full-service Commercial AV Integrator. Two additional talented team members have since joined, and share in our mission to create the ultimate AV experience for our customers. Nikki’s background in the industry goes back to her college days when she sold Background Music and helped with AV installations during summer breaks. In 2003, she join the industry on a formal level working within the Design, Sales and Marketing areas. Today, Nikki is the owner of Sound and Media Solutions. Tony began his AV career as an Audio Technician back in 2005 and is now our Director of Operations. Tony manages installations, schedules the technicians, designs AV systems, and supervises the tech team and installs. Teri has been in the business since 1998 and handles all things office related including all order processing, receiving of parts, accounts receivable and keeping everyone organized. Marv has been in the AV industry since 1986, so he has seen it all. Marv began his career as a field technician and has moved into sales and design and vendor management. Although Marv can assist anyone, his area of expertise is handling the needs of our health care and education sectors. Eric joined us in 2017 and has a background in sales and a passion for AV and music. Eric can be found out around town selling integrated AV and our Mood Media background music. Pete has been in the business since 2011 and handles service calls and installations. Pete began his career as a service technician and has undergone extensive training, he now handles all types of system installations large and small. Blake joined our team in 2015 and came to us with a technical background. He is one of our field technicians who delivers AV solutions to our customers through the successful service and installation of jobs. Take a peek into what Sound and Media Solutions has been up to! and professional installations at a fair price. I will continue to turn to Sound and Media Solutions for all of my media needs in the future. to bank customers. The system enables us to quickly update and present a variety of messages. We also partner with Sound & Media Solutions for our in-branch music system to aid in maintaining a comfortable atmosphere for visitors. Their team is easy to work with, very responsive, and possess a wealth of expertise and experience with their products. and it changed the whole atmosphere of the dealership creating a more comfortable environment. 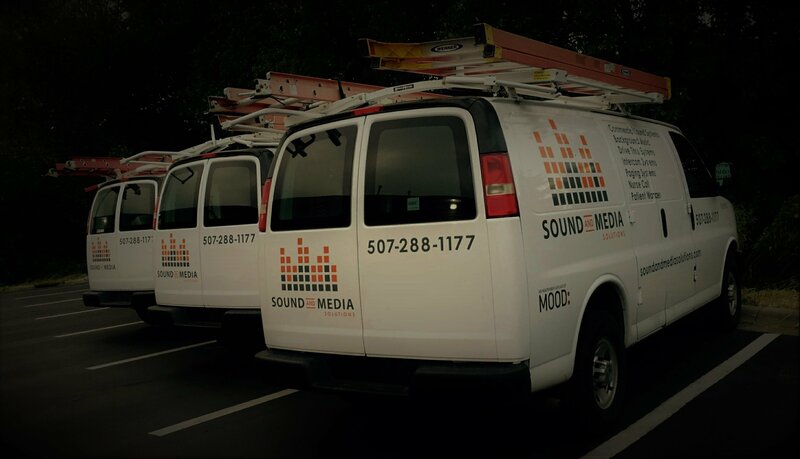 Sound and Media Solutions has been hired for multiple jobs in our clubhouse. Their team is very knowledgeable, responsive and active in resolving any issue we have had. We are currently installing a new house system which we are excited about! Their designers and programmers truly pay attention to details and are understanding of our needs. We would definitely recommend them to any other business. Thank you, Sound and Media Solutions! We are extremely happy with the service Sound and Media Solutions has provided us. 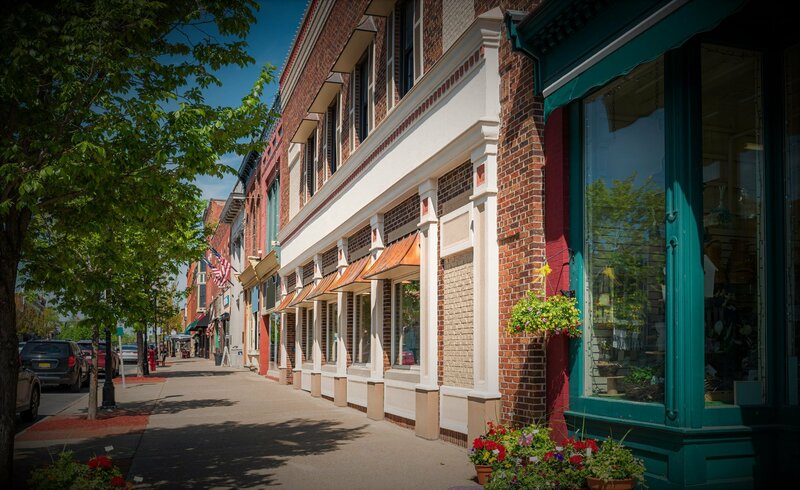 We were able to work with them to be directly within our budget on our company-wide intercom system project. Their workforce has been excellent to work with, and everyone is very knowledgeable about the products and services they provide as well as they work efficiently to get the job done quickly. They are always ready to meet with you should you have any issues or questions. They will also teach you the equipment itself so you are able to work on it, which is a huge plus for us. I definitely recommend this company, they are our first point of contact whenever we are planning something. I’ve been working with Marv and the Sound and Media team for years, they always go above and beyond my expectations in every interaction every time! A huge thank-you form our congregation to you for the wonderful sound system you installed. “It sounds like the pastor is standing right next to me” is the comment I heard from many this morning at church services. We thank you very much.